As the book is being sent off to the editor, I thought I would share the bibliography with you all. 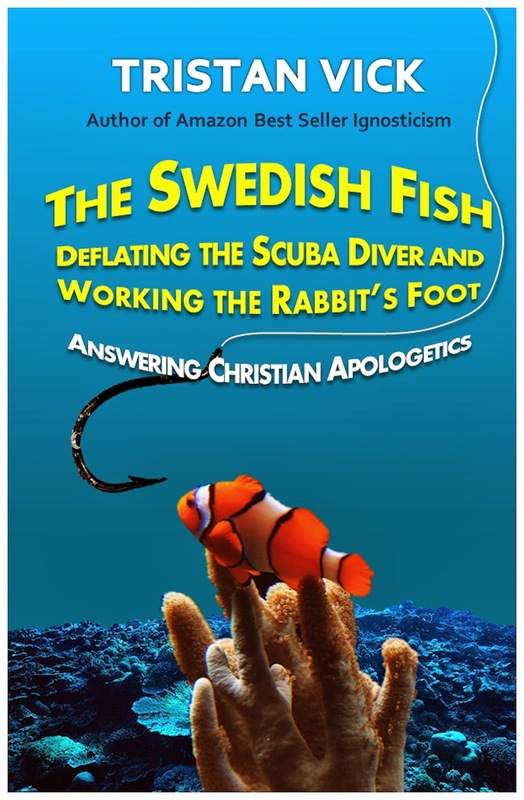 I think it is rather telling that the book I am responding to, Christian apologist Randal Rauser's The Swedish Atheist, the Scuba Diver, and Other Apologetic Rabbit Trails had a grand total of 13 bibliographical notes. That's it. 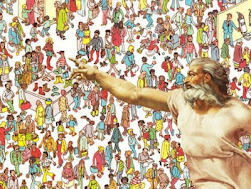 But that didn't stop Randal from lecturing as if he were a professional in all the fields he talked on from theoretical physics, to sociology, to anthropology, to biology, to neurology, to psychology, to ethics, to ancient history and so on and so forth. Needless to say, Randal's books was under sourced to be at all authoritative, but that didn't stop him from trying to sound the part. I know I am making Randal sound rather bad here, but come on, he is an academic with a PhD. Only thirteen bibliographical notes that don't even take up half a page for a book which the author professes to be an expertise on a plethora of fields of study? That's just poor form and a little bit lazy if you ask me. After all, who doesn't like making a good ole bibliography? I'm still no expert, mind you, and I've never pretended to be, which is why I cited so many experts to help verify and validate my position as any researcher would do who wasn't themselves an expert in the fields they were speaking on. So, I made sure that in my book I fully cited everything I referenced. Subsequently, my bibliography goes on for approximately six pages (front and back in print form), shrunk down to 10 point font. So without further ado, I give you the tentative select bibliography for The Swedish Fish, Deflating the Scuba Diver and Working the Rabbit's Foot. Carrier, Richard. 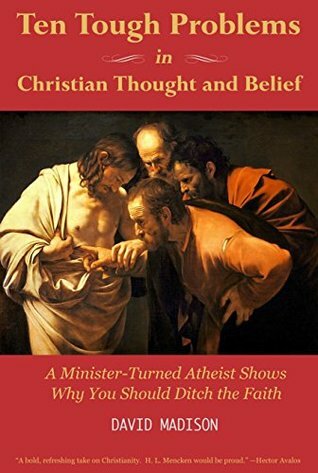 Not the Impossible Faith: Why Christianity Didn't Need a Miracle to Succeed. United States? : Lulu.com, 2009. Ehrman, Bart D. Forged: Writing in the Name of God: Why the Bible's Authors Are Not Who We Think They Are. New York: HarperOne, 2011. Funk, Cary, and Greg Smith. "'Nones' on the Rise." Pew Research Centers Religion Public Life Project RSS. October 9, 2012. Accessed March 16, 2014. http://www.pewforum.org/2012/10/09/nones-on-the-rise/. Mayes, Steve. "Judge Orders State Custody, Medical Care for Oregon Faith Healers' Child." The Oregonian, July 2, 2010. Accessed March 19, 2014. http://www.oregonlive.com/oregon-city/index.ssf/2010/07/judge_orders_state_custody_medical_care_for_faith_healers_child.html. O'Keefe, Tim. "Epicurus." Internet Encyclopedia of Philosophy. Accessed March 19, 2014. http://www.iep.utm.edu/epicur/#SH3d. Pow, Helen. "It's Not Fair! Hilarious Video Experiment That Shows How Even Monkeys Go Bananas over Unequal Pay." Mail Online. November 22, 2012. Accessed March 18, 2014. http://www.dailymail.co.uk/news/article-2236702/Fascinating-experiment-shows-monkeys-bananas-unequal-pay.html. Price, Robert M. Top Secret: The Truth behind Today's Pop Mysticisms. Amherst, NY: Prometheus Books, 2008. Wells, Steve. Drunk with Blood: God's Killings in the Bible. United States: SAB Books, 2013. Wells, Steve. The Skeptic's Annotated Bible The King James Version from a Skeptic's Point of View. United States: Sab Books Llc, 2014. Zuckerman, Phil. 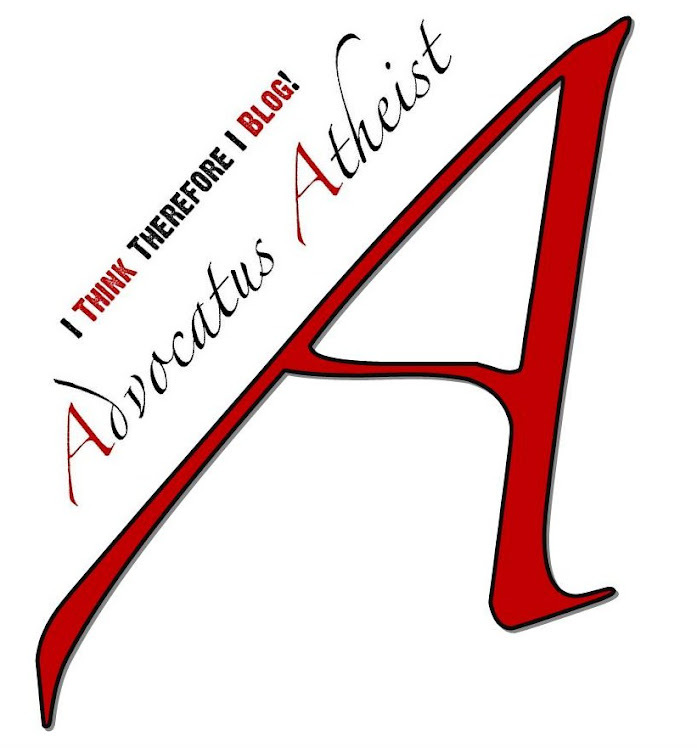 "Atheism, Secularity, and Well-Being: How the Findings of Social Science Counter Negative Stereotypes and Assumptions." Sociology Compass 3, no. 6 (March 6, 2009): 949-71. doi:10.1111/j.1751-9020.2009.00247.x.